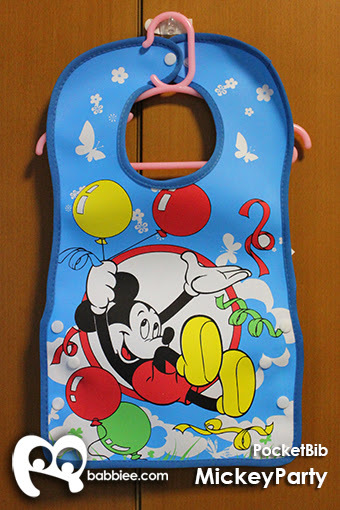 Suitable for 3 months and above. 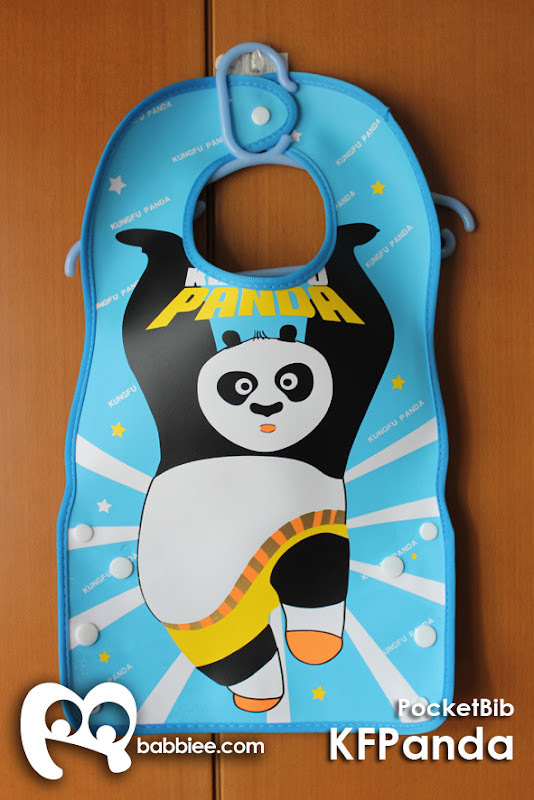 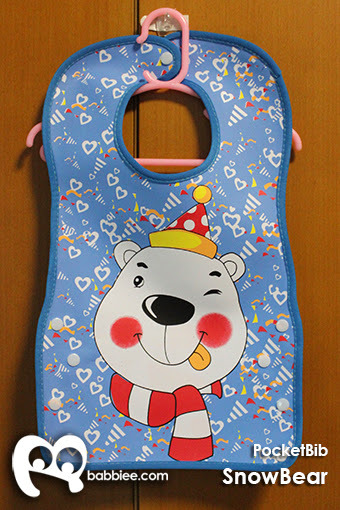 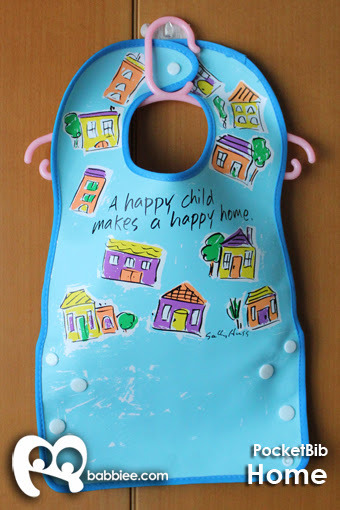 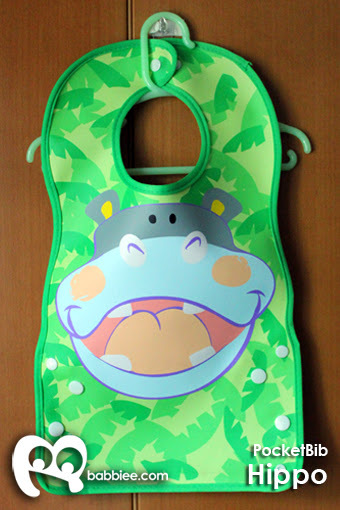 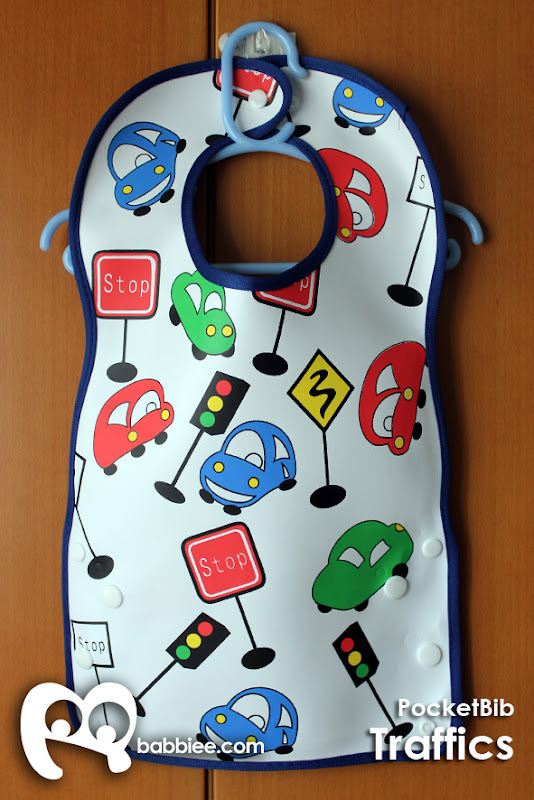 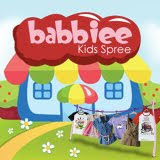 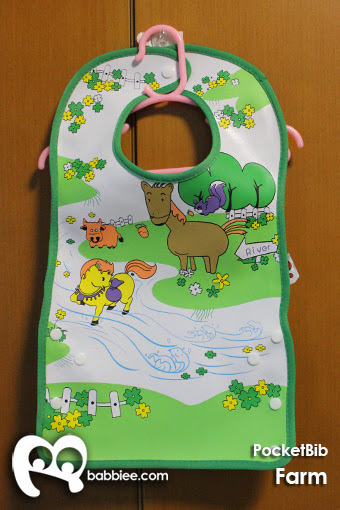 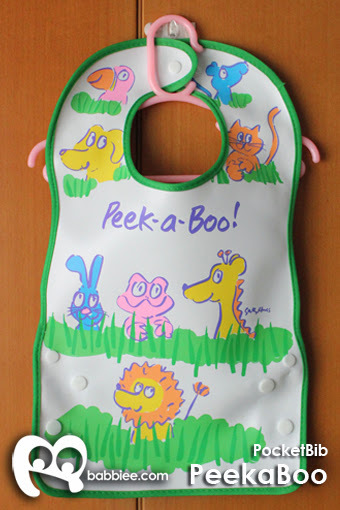 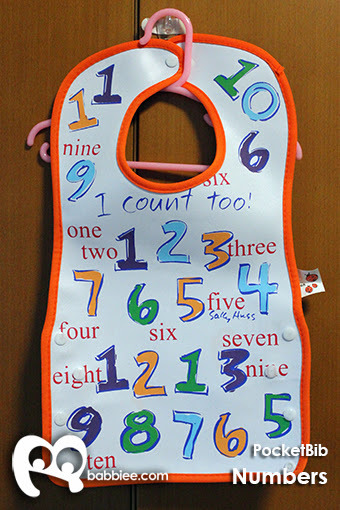 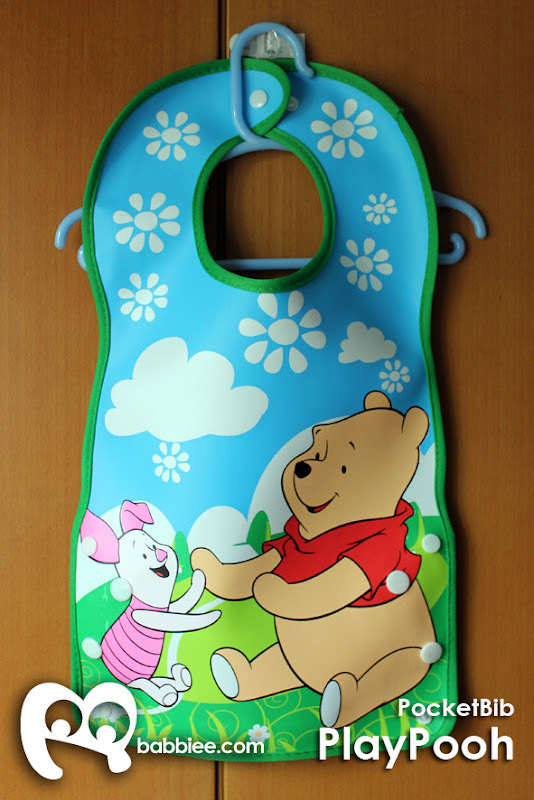 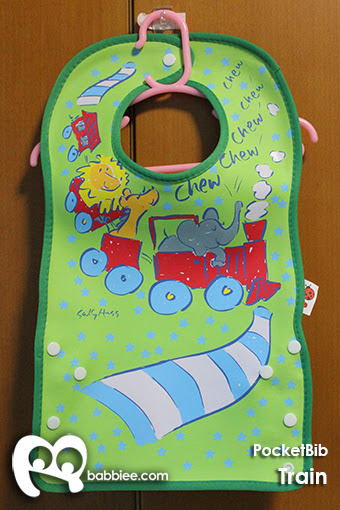 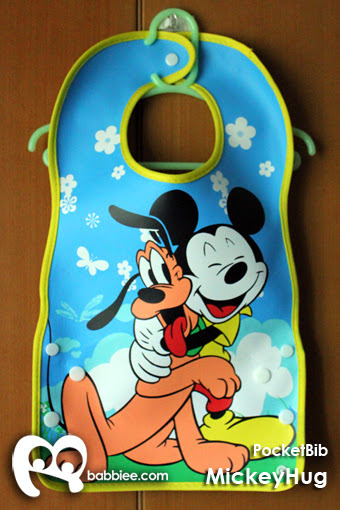 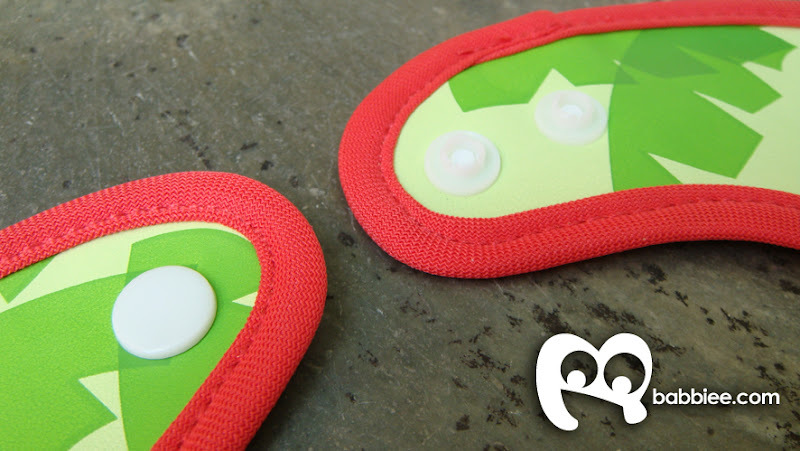 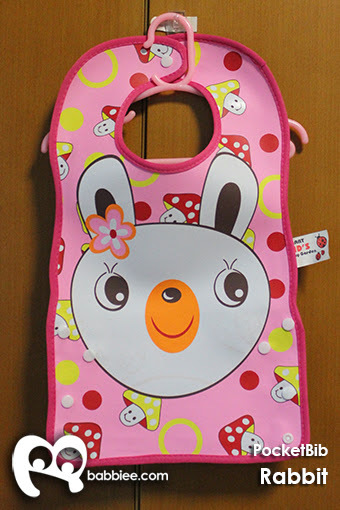 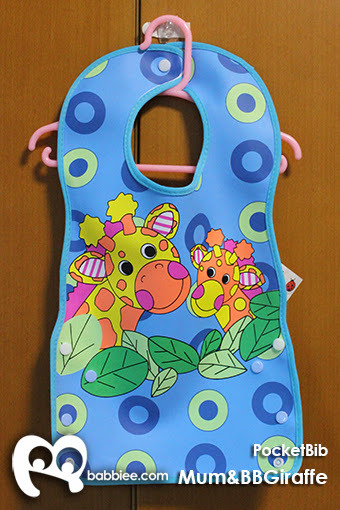 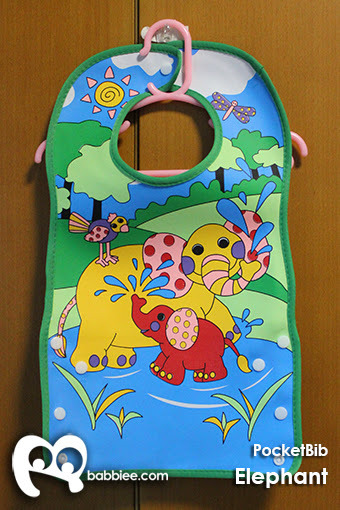 Good for letting your little ones trying out to feed themselves without making a mess on their clothes! 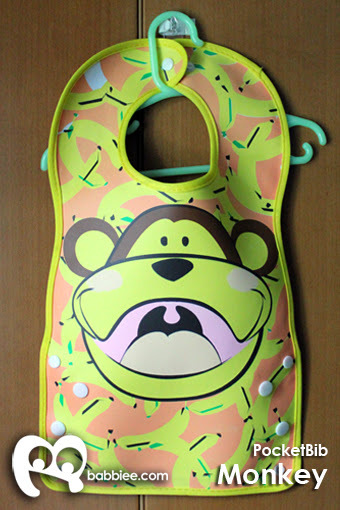 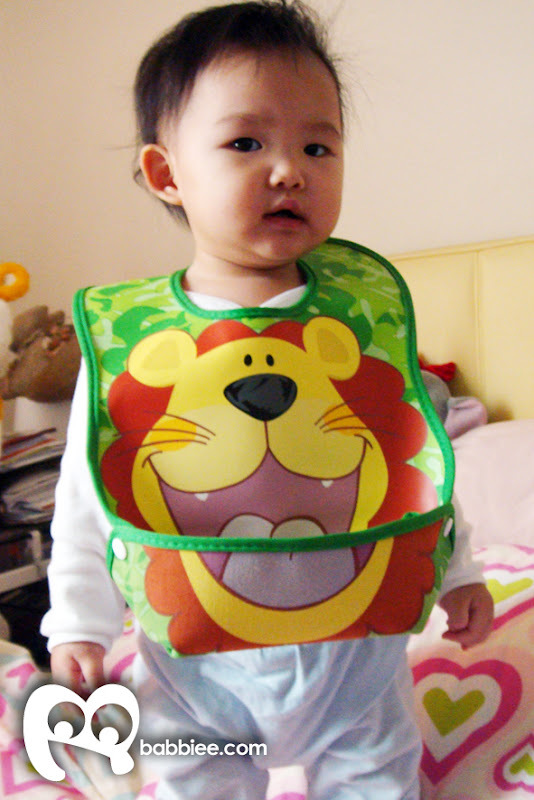 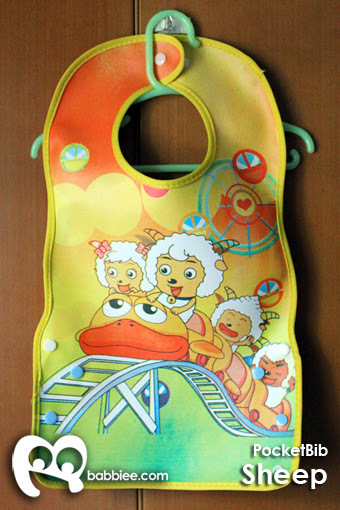 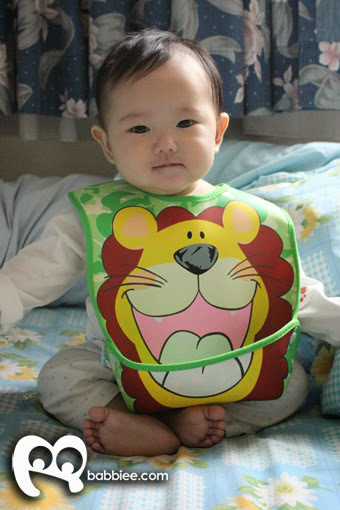 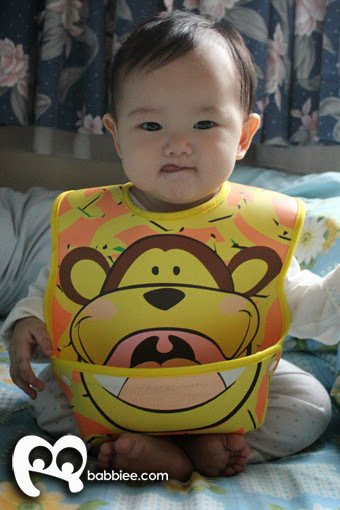 Contents on the bib. 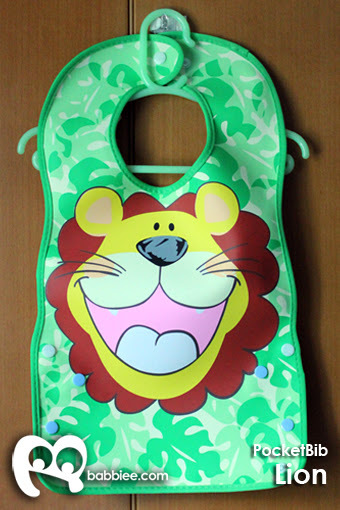 Front 100% polyurethane, Back 73% polyester, 27% cotton. 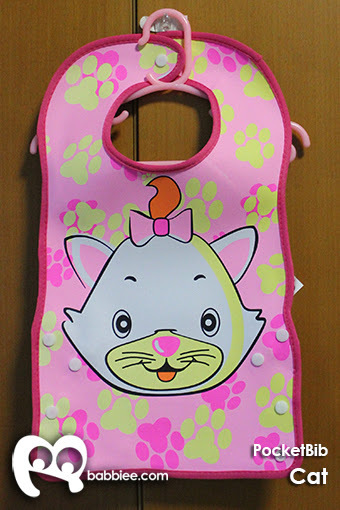 Care instructions. 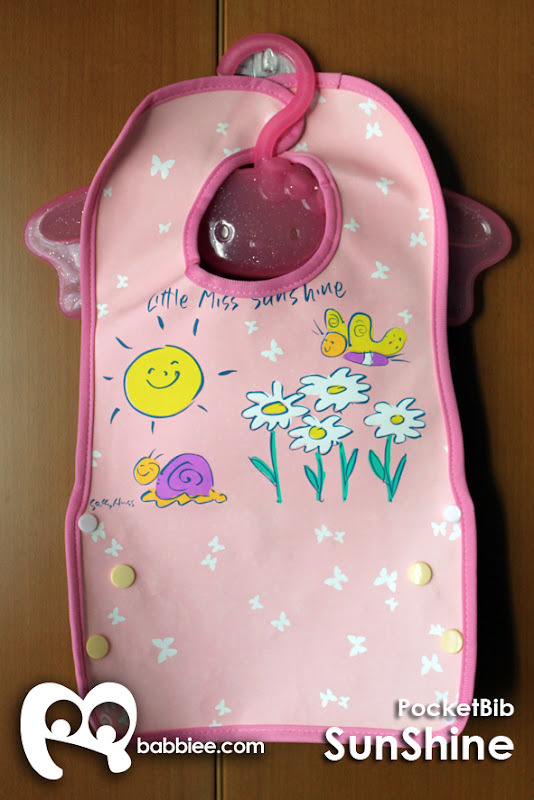 Wipe clean or hand wash in warm water and soap detergent Wipe dry.